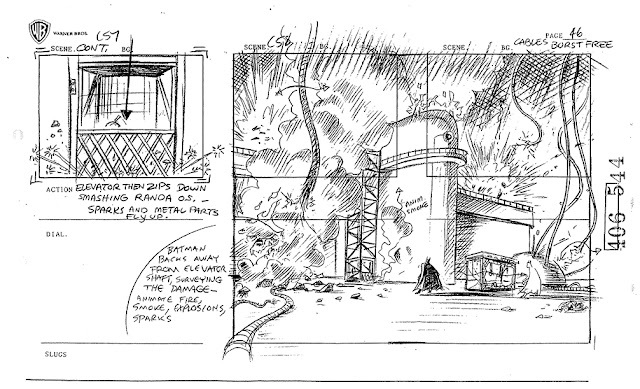 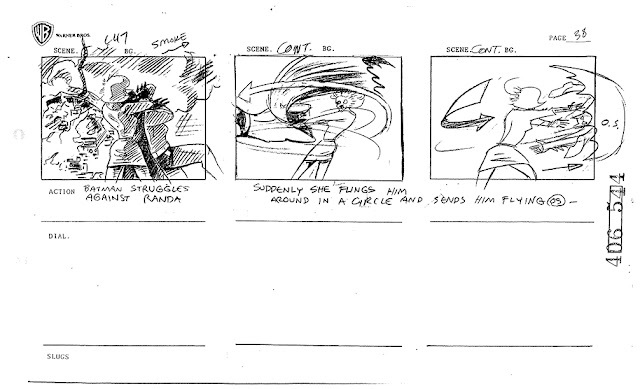 This is the last 15 page chunk of Kevin’s second fight scene from “Heart of Steel, Part Two”. 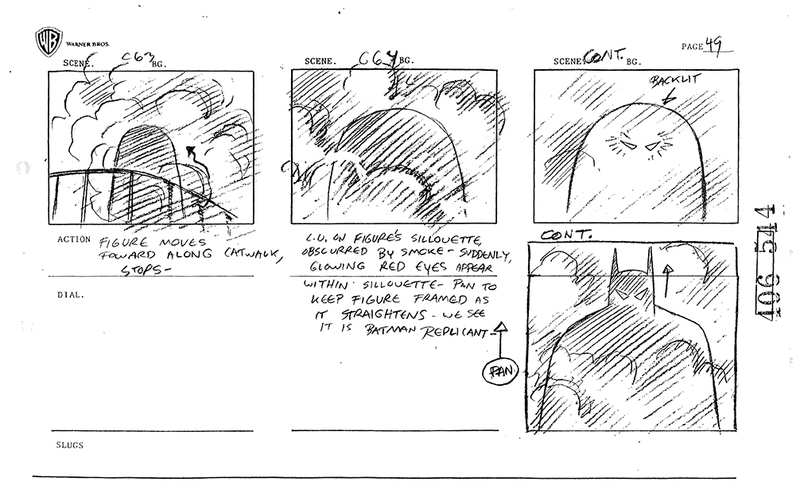 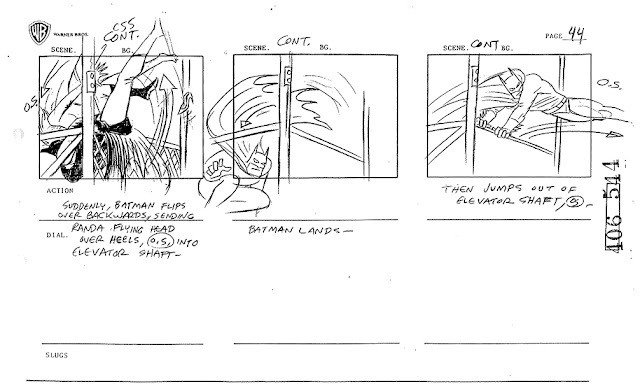 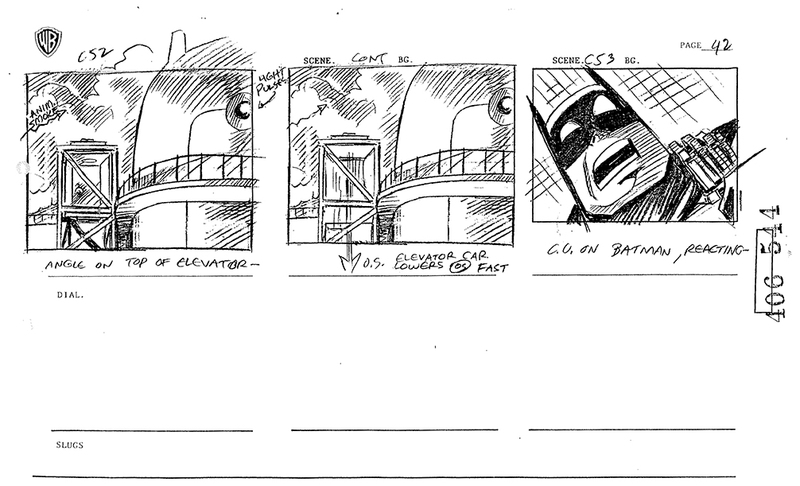 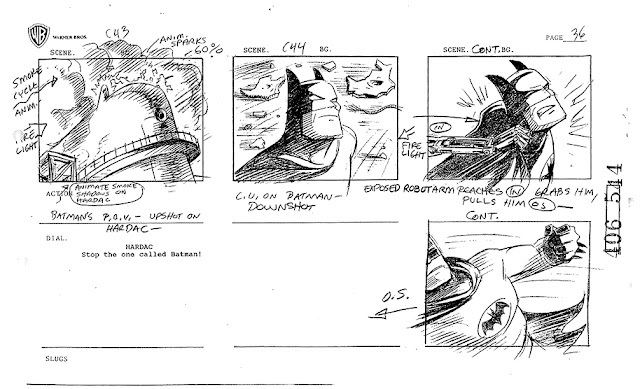 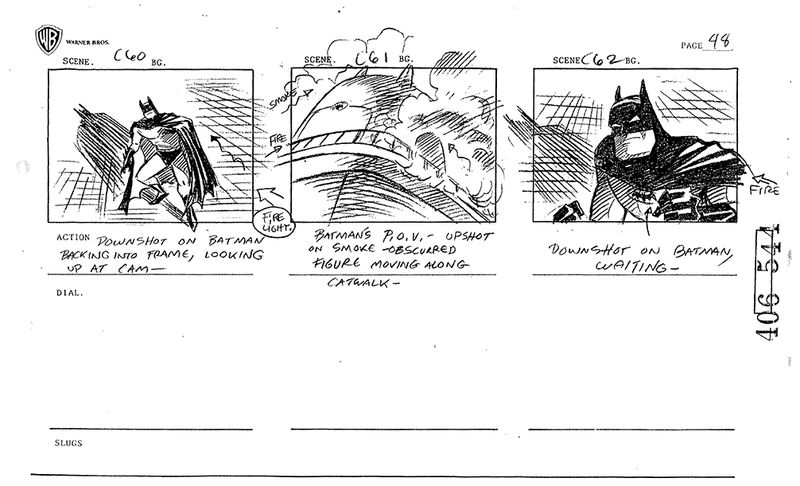 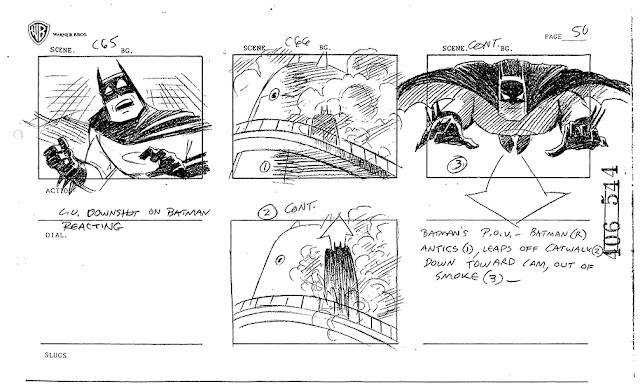 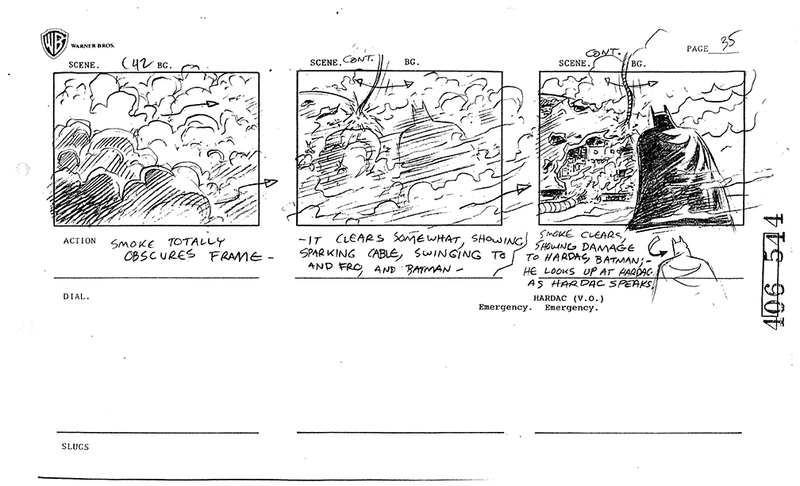 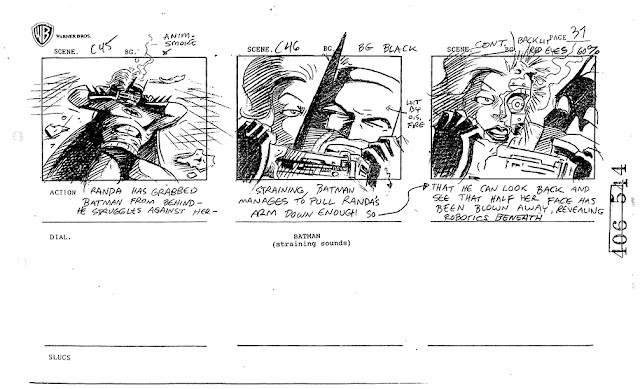 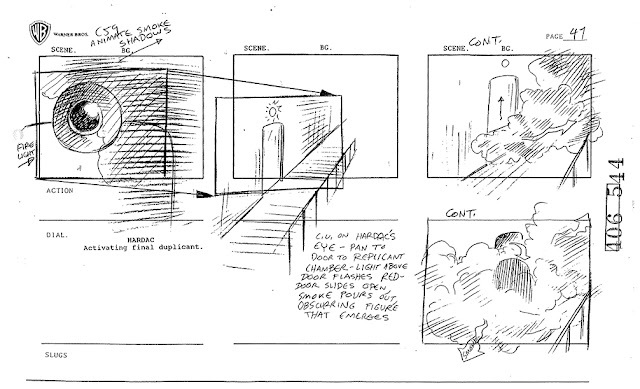 This second fight scene was somewhat anomalous because Kevin rarely had time to two sequences in a single episode. Usually it was only one; sometimes not even that. 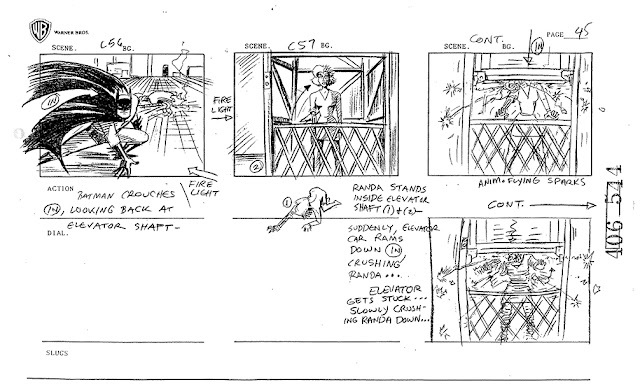 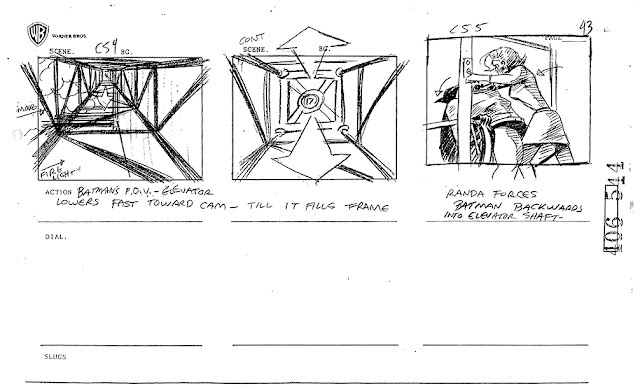 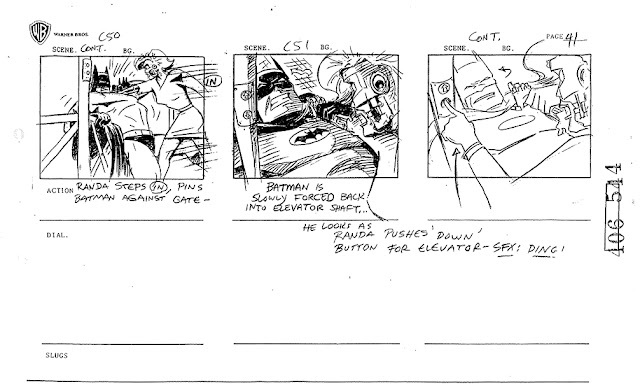 I find it amusing that both action sequences climax with the robot antagonists undergoing “death-by-elevator.” Fortunately, Kevin doesn’t repeat himself in the second sequence; the fact that he chose to clean his own roughs in the chunk presented in today’s blog post indicates to me that he must have been especially jazzed.